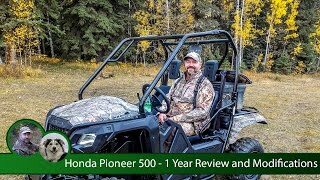 This new 2016 Honda Pioneer 500 ATV for sale has 0 miles. The color is Metallic Blue. 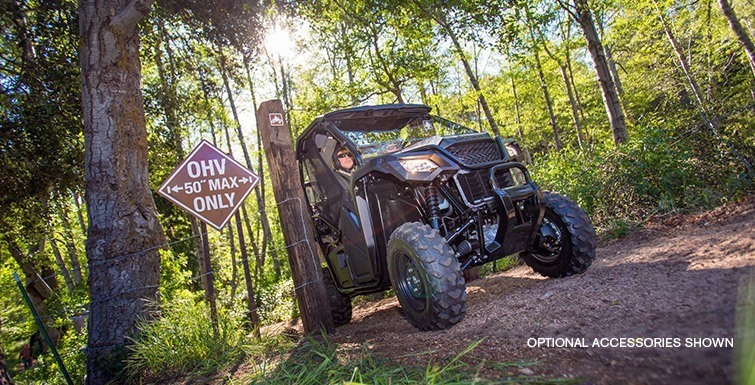 It is offered for sale by Powersports of Kansas and located in South Hutchinson, KS. The listing # is 1836. For more information call (620) 663-7166 . For the fastest response send an email via the form above. 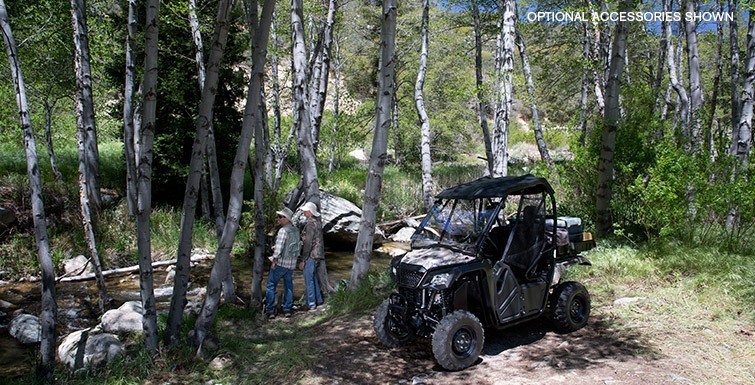 Go More Places On A Pioneer 500. 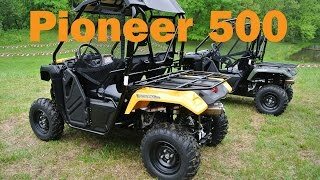 The Pioneer 500 is a brilliant concept: Like a full-sized side-by-side, it lets you take a passenger along and has the off-road capability to get you where you need to go. 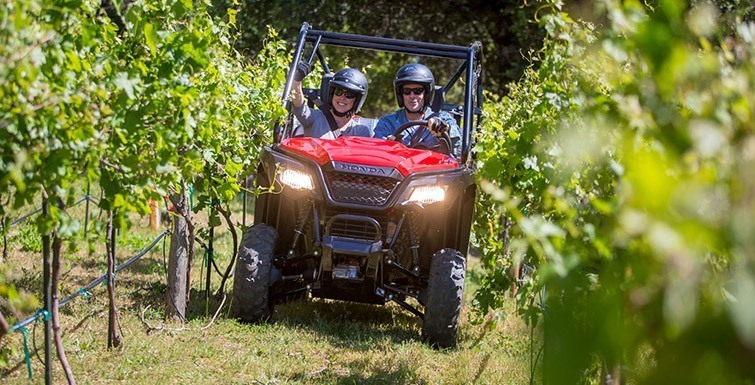 But the Pioneer 500 is a new take on the SxS formula: it&apos;s narrow, fits on tight trails, is fun to drive and easy to load into a full-size truck bed. 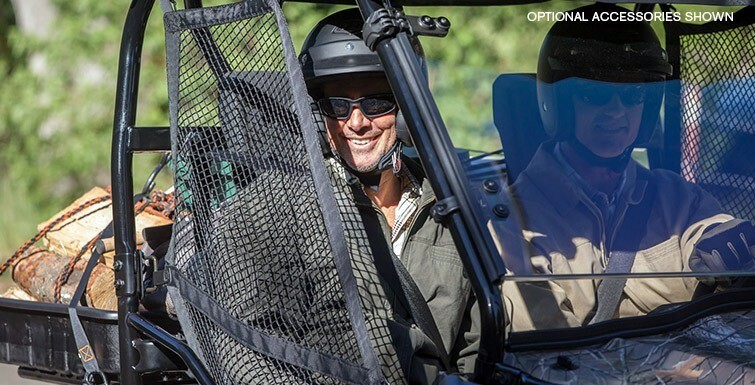 But you still get a full-sized list of features, like Independent Rear Suspension, four-wheel drive, and paddle shifting. And that&apos;s just the start. 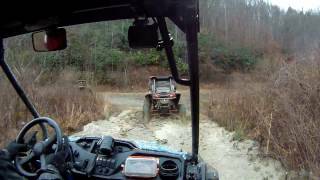 Want to go where other side-by-side&apos;s can&apos;t? 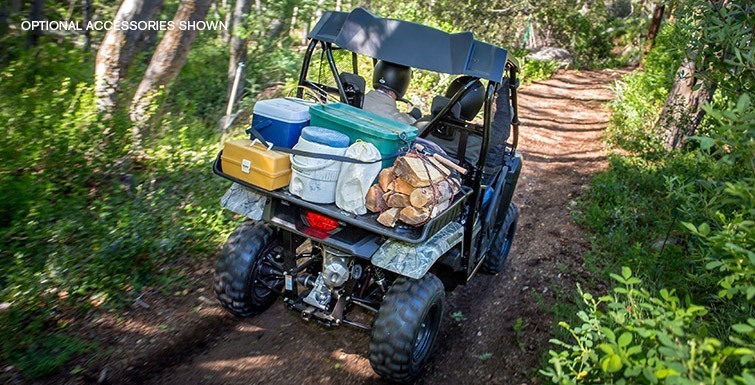 The Pioneer 500 can get you there and back again, and you&apos;ll have fun doing it. 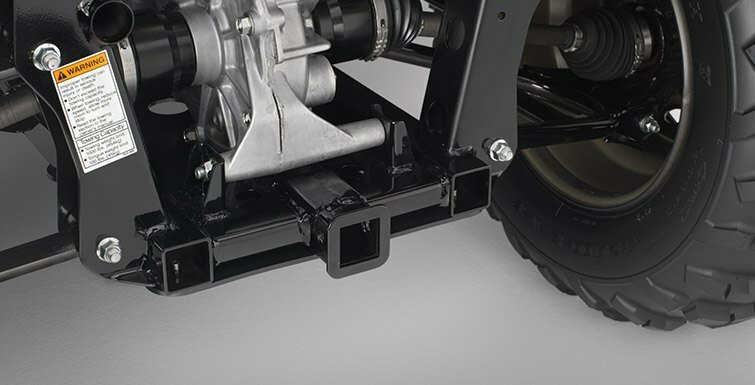 The average price of a 2016 ATV for sale is $8980.67. 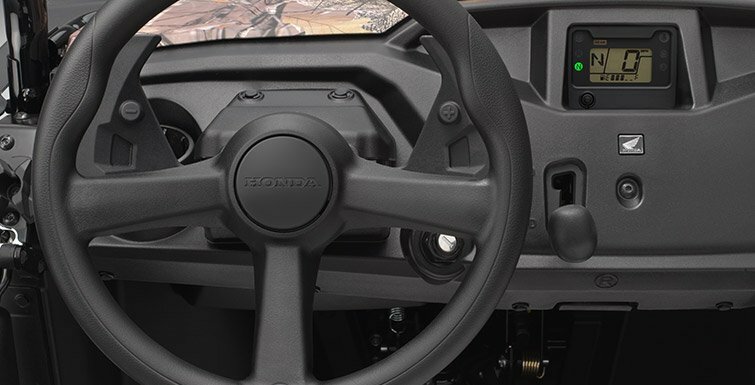 This model is priced $981.67 less. 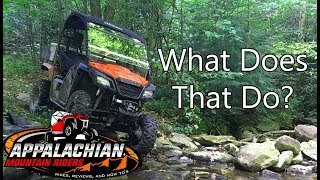 The average price of a 2016 Honda ATV for sale is $7860.08. 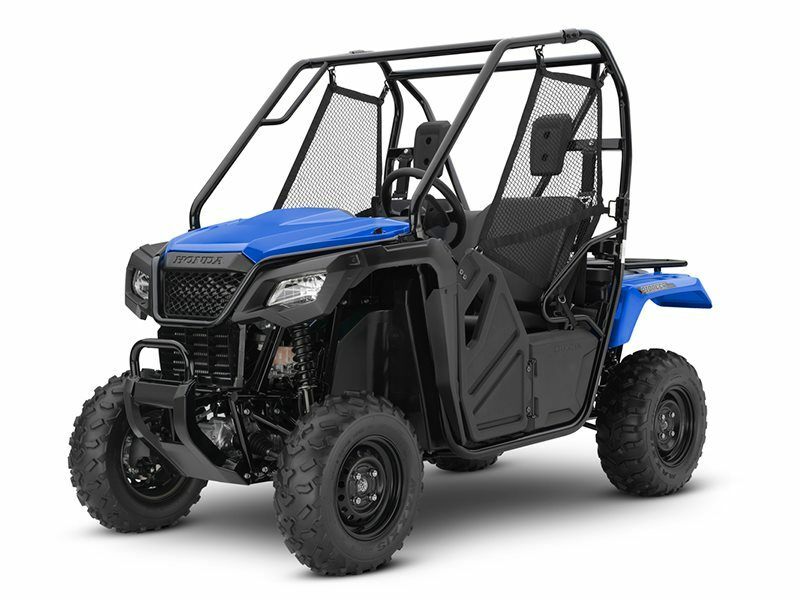 This model is priced $138.92 more. 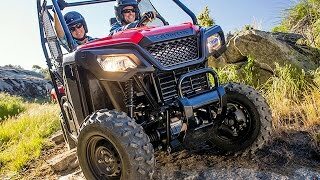 The average 2016 Honda ATV for sale has 3268 miles. This model has 3268 less miles. 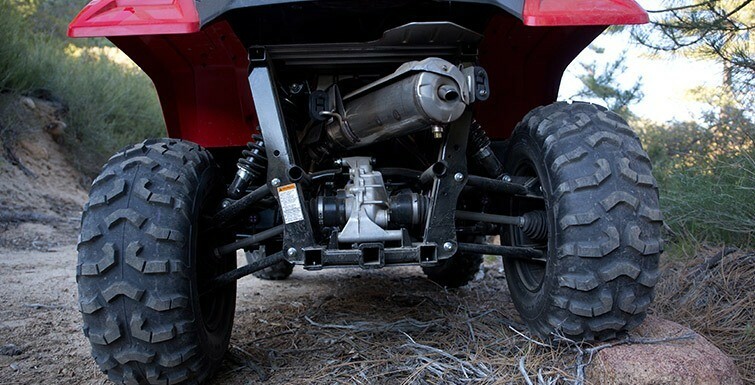 There are 162 Honda ATVs for sale within 150 miles of South Hutchinson, KS. 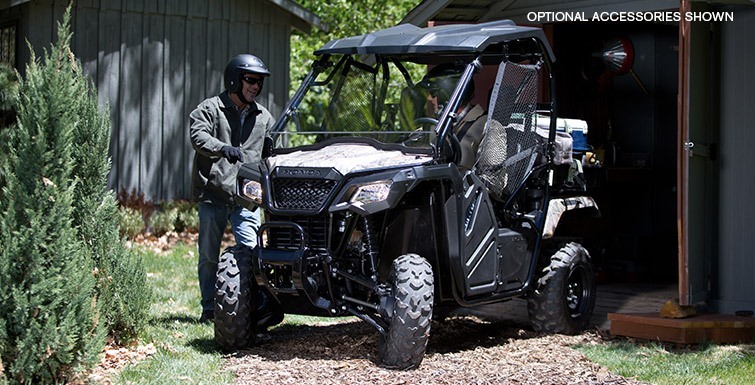 If you looked at the average 2015 Honda ATV for sale it would cost $1591.94 less. 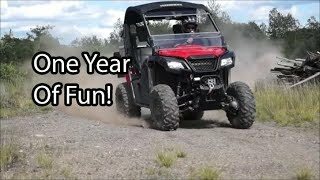 If you looked at the average 2017 Honda ATV for sale it would cost $27.61 less. 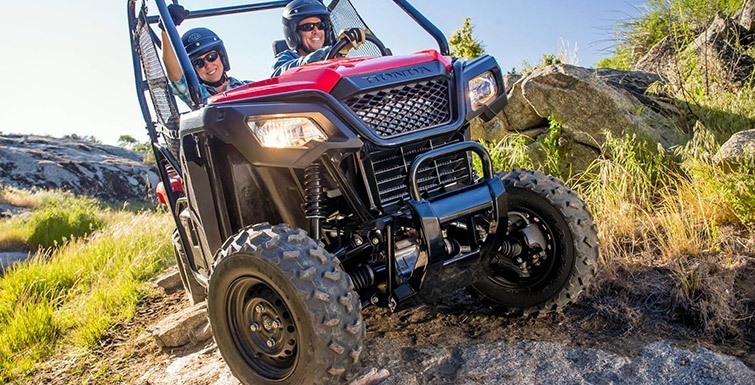 The average price of a 2016 Honda Pioneer 500 ATV for sale is $7818.20. This model is priced $180.80 more. 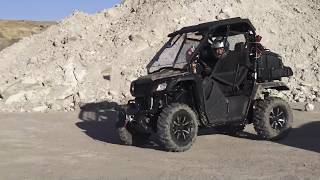 The average 2016 Honda Pioneer 500 ATV for sale has 1147 miles. This model has 1147 less miles. 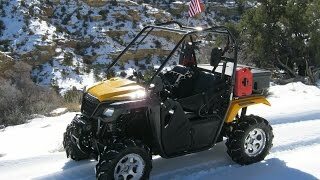 There are 5 Honda Pioneer 500 ATVs for sale within 150 miles of South Hutchinson, KS. 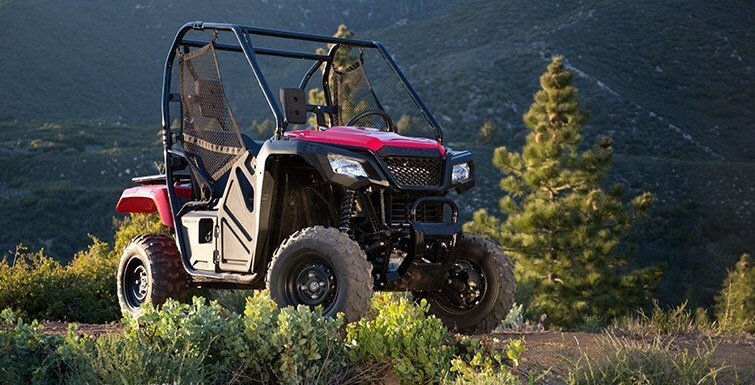 If you looked at the average 2015 Honda Pioneer 500 ATV for sale it would cost $1330.25 less. 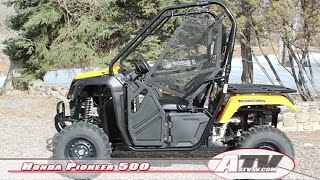 If you looked at the average 2017 Honda Pioneer 500 ATV for sale it would cost $264.97 more.